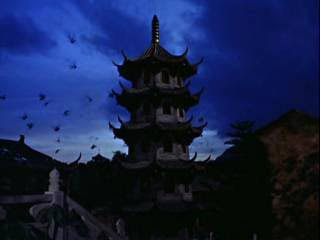 A beautiful film which inspired the internationally famous A Chinese Ghost Story (1987), which in turn revitalised the flying swords genre, as well as many more Hong Kong ghost stories. Recently restored on DVD, the 1960 Shaw Brothers version holds up as a favourable alternative to the better known Tsui Hark remake. 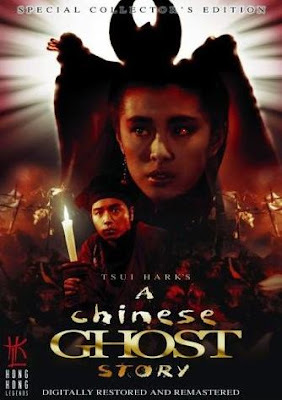 Based on the same source as A Chinese Ghost Story (Strange Tales from a Chinese Studio by Pu Songling, written in the 17th century) it has the same basic structure of a rent collector who can't find a place to stay in a small town, resorting to staying in a deserted temple that the locals say is haunted. 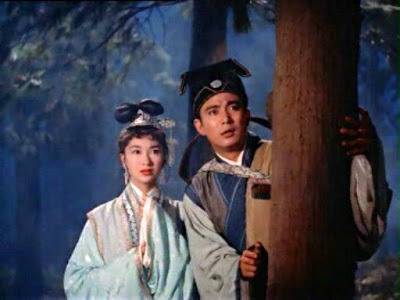 Shot completely in a studio, this early example of colour film from Hong Kong rivals its remake. It's a far more sedate version, but is as typical of the early 1960s as A Chinese Ghost Story is of the late 1980s. The characters, the lush sets and costumes, and especially the story are it's strength. There's almost no fighting and a restrained use of special effects, just enough to serve the story, but with enough shock value. 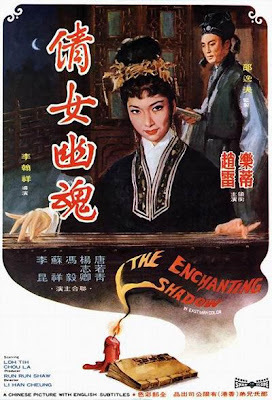 But if it's a more serious ghost story you want, I'd certainly recommend Enchanting Shadow. It has a relatively slow start, but I was impressed at how gripping it became. 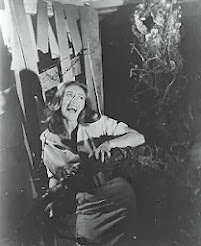 It appears to have been influenced by Hammer Horror, that made an international impression at the end of the 1950s, enough to film in Eastman colour and use startling blood and make-up effects. There's a short documentary about the director Li Hanxiang included on the DVD (pictured at top), thankfully with English subtitles. 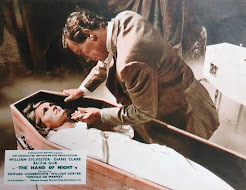 As well as a trailer, which is so scratchy and faded, it's a reminder of how miraculous the restoration has been of this fifty-year old movie. 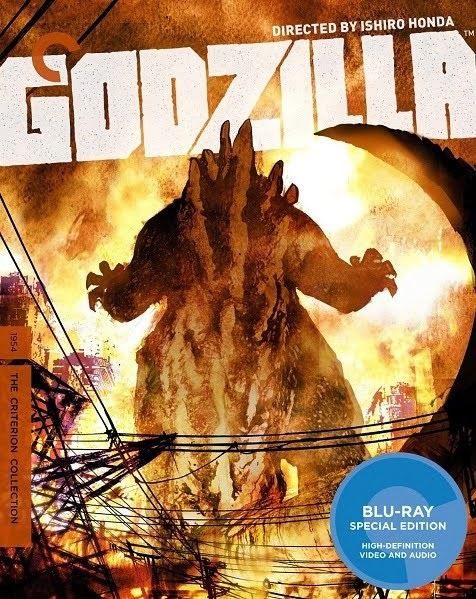 The packaging states the film is 2.35 widescreen, but after watching it, that must be a typo. It's presented 4:3, which looks correct. 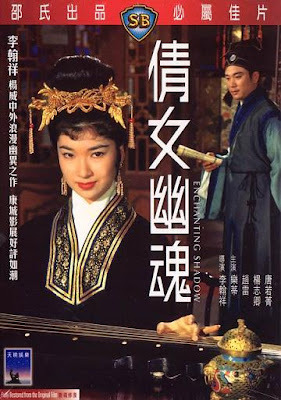 There's another favourable review of Enchanting Shadow here on Illuminated Lantern, and the DVD is available at HK Flix here. Meanwhile, there are now remastered editions of all three Chinese Ghost Story films, like this Hong Kong DVD boxset available at YesAsia. Tsui Hark also remade the first film as an animation, and 24framespersecond has news that a live-action remake is now in the works. I have watched this movie again and again, and it never stops being a lot of fun. This movie has everything from love/romance to superstition and myth.It gives the viewers a Philosophical message as well.For example, Wu Ma the Taoist in the movie, is trying to seek immortality and chants in the movie,very interesting story.The special effects are also done very well.Lesile Cheung and Wu Ma are excellent and subperb; they are great actors and their peformance is impeccable throughout the film. Overall, great film. Did you also enjoy the sequels?